BirdPen - Eyes In The Sky. 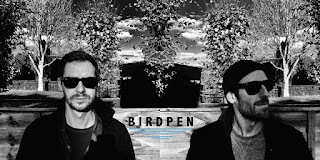 Background - BirdPen is an alternative rock/electronic/prog act formed by Dave Pen (also the singer and guitarist in Archive) and Mike Bird. Their fifth studio album, ’There’s Something Wrong With Everything’, will be released in mid-October, immediately preceded by new single ‘Oh So Happy’. 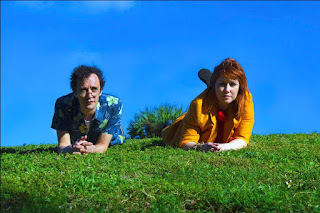 Melding heavy/psychedelic guitars, rolling basslines, Krautrock drums and old school electronics to create a doom groove ambience, the duo draw inspiration from the likes of Deerhunter, Hookworms, Suuns, The Beta Band, Pink Floyd and The Brian Jonestown Massacre. Families sit huddled together in front of their flatscreen TV’s peeking through their hands to see the new world leader being sworn in by a fading shadow of hope while criminals applaud. The world is crying and The End Is On TV. Outside, lost souls wander in a daze fixed on prescription drugs with Eyes In The Sky. This Is Your Life trying to escape advertising and takeaway menus and spending what you don’t have and looking perfect and trying to fit in and everyone and everything always being Oh So Happy. Escape when and how you can, get off your knees and face the sun, find your groove and create an Easy Life for yourself as the screens keep the mind bombarded with grim tales, fear and sadness. Why can’t they bring us some Good News? Don’t let the Natural Rewardswe seek be diluted, fight the lies however you can because we realise and accept that there will always be Something Wrong With Everything. Never give up as you have everything to win the race, it’s beautiful with love and grace, keep moving on. WEBSITE. The third of ten tracks on the soon to be released 'There's Something Wrong With Everything' album is 'Eyes In The Sky'. 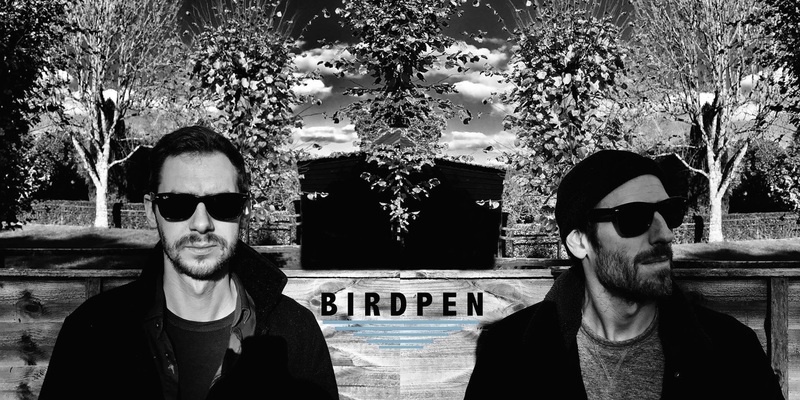 It's a fine example of the quality and style of music BirdPen produce,as they explore a diverse range of genres with a well defined core sound. 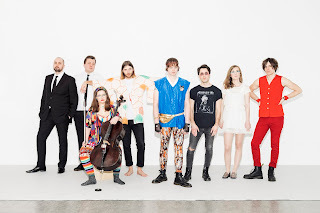 The influences are there, that's hard to avoid considering the sheer quality of those they are inspired by, that said though, they have carved out their own identity both in sound and with plenty of hooks that give each song that little extra. 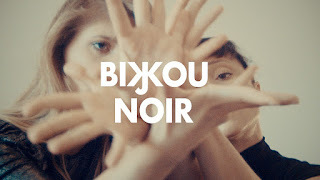 Bijou Noir - The Spine in Your Back. Background - Bijou Noir Release "The Spine in Your Back" Music Video. 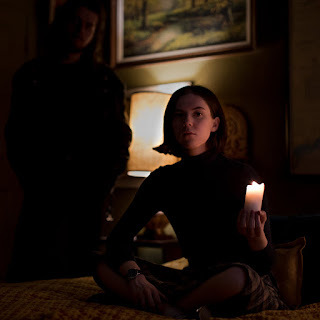 We are pleased to present you with the latest visual from Bijou Noir's lauded debut We Are Alone Together. The video was created with the critically acclaimed Croatian &M Dance Company, along with director Joseph Hyrkas. Andrea Solomun and Ema Janković skillfully explore fractured identities, courage, rebellion and social pressure through the lens of powerful femininity. Voyeuristically captured in gorgeous muted-tones using only natural light and minimal equipment, Director Joseph Hyrkas captures the raw emotion and the dancers' closeness with an air of sensitivity. WEBSITE. The video that partners the song 'The Spine in Your Back' is an impressive and pretty intense piece. 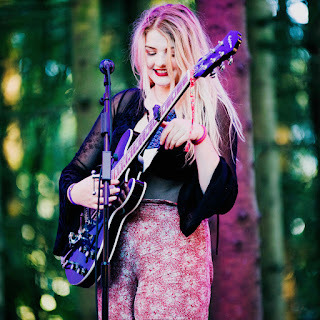 The song is hypnotic, equally dramatic and engaging. Put the two together and the result is quite compelling as music and dance collide and mesmerise, this is hard to ignore both visually and musically. 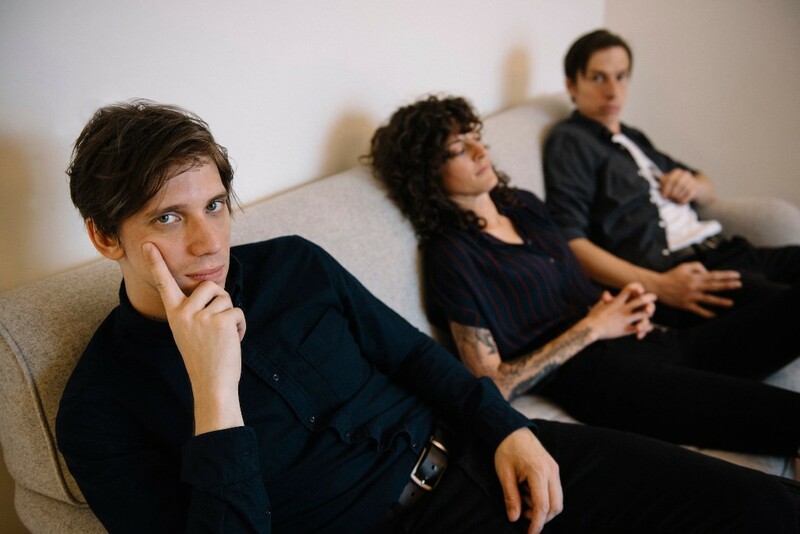 Background - Brooklyn-based, post-punk trio Big Bliss share their new single, "Duplicate," and share new Fall tour dates, including their NYC LP release show on October 20th at Alphaville. 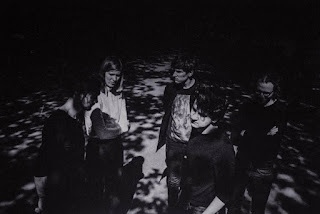 Their new LP, At Middle Distance, is due out October 19th on Exit Stencil Recordings. At Middle Distance speaks in urgent tongues, desperate to convey unknowable longing, like every great post-punk artist who came before. Moments of joy, moments of unspeakable sadness, moments of rage, all rub shoulders through these songs, and by the record’s end, you’ve undoubtedly run the gauntlet. TWITTER. The vocals are everything post punk needs as they convey passion, urgency and a sense of desperate concern. 'Duplicate' is a powerful rocker with plenty of subtle hooks to pull the listener in further, the clarity of each element is notable, the album is sounding promising on the strength of this song.